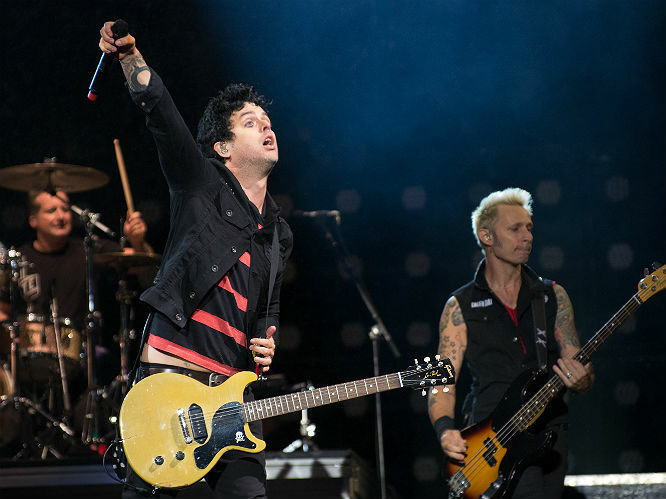 Green Day frontman Billie Joe Armstrong is among an array of rock personalities to guest on Swedish DJ Avicii's new album. According to a Rolling Stone interview released last summer, Avicii (real name Tim Bergling) had been working with Coldplay's Chris Martin, Jon Bon Jovi and Incubus' Michael Einziger. The album was in early stages of development so there was only speculation about whether these guests would appear on the final product. The follow up to 2013's True now has a name - Stories - and a release date, 25 September. 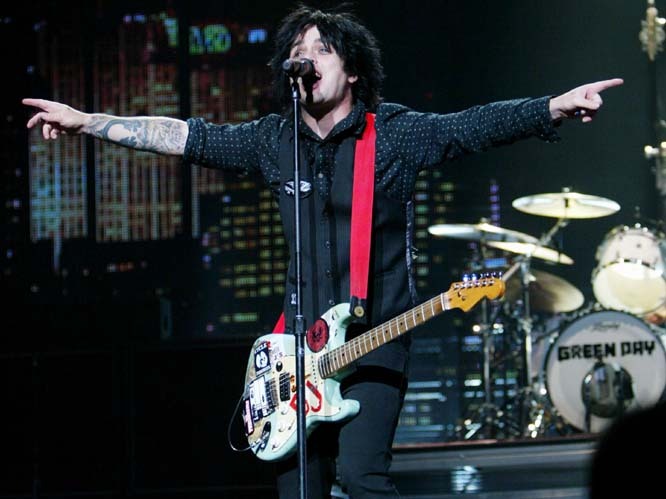 Billie Joe Armstrong's contribution, meanwhile, will come in the form of album track 'No Pleasing A Woman'. Make of that what you will. 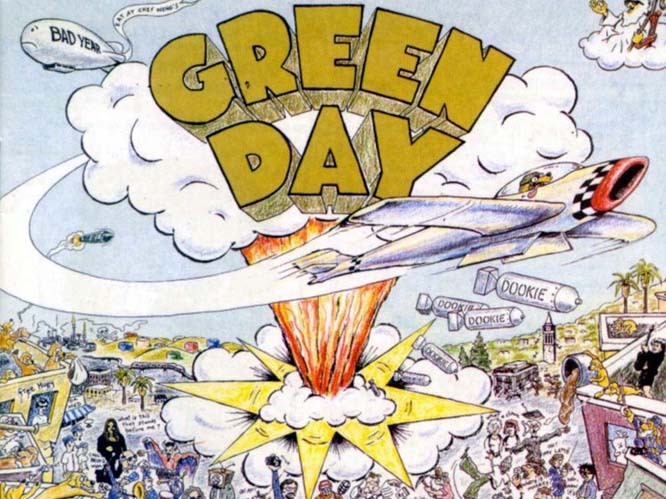 'Dookie's cover art was illustrated by Richie Bucher, which depicts bombs being dropped on people and buildings and said to be inspired by the East Bay area of LA where the band came from. Early editions of the album also featured a picture of Sesama Street's Ernie on the back cover, but this was taken off later editions for fear of copyright infringement. Recorded at Fantasy Studios in Berkely, California, the band's third LP and major label debut 'Dookie' sold more than 16 million copies worldwide following its release on 1st February 1994. 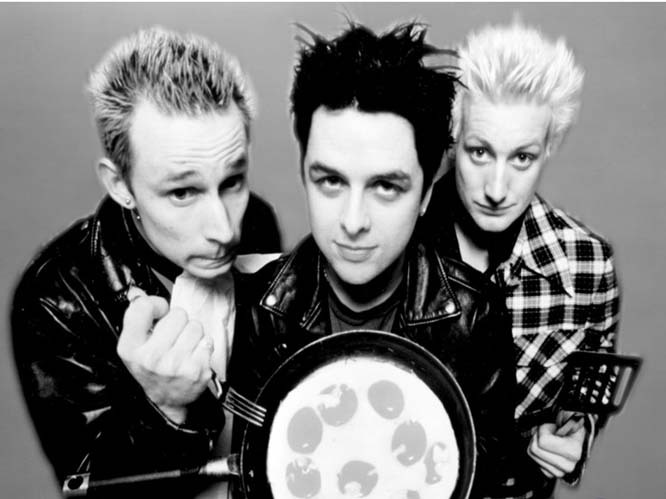 The single ''Basket Case'' is today still a firm live favourite among fans, reaching the Top Ten on its release in both the US and UK. 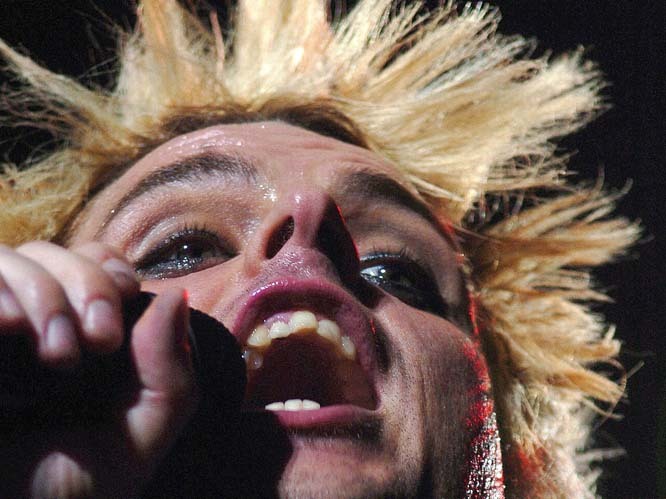 Armstrong is said to have written the song about his personal experiences dealing with panic disorder. The name of the album is a slang word for a nuclear bomb, and the band chose the title in reference to their poor tour diets which often gave them diarrhea. They referred to the regular unhealthy bowel movement they suffered as a "liquid dookie", but dropped the "Liquid" from the title after deciding it was "too gross". While touring in support of album in the US, Armstrong famously performed the song 'She' at a Madison Square Garden charity event in New York completely naked. 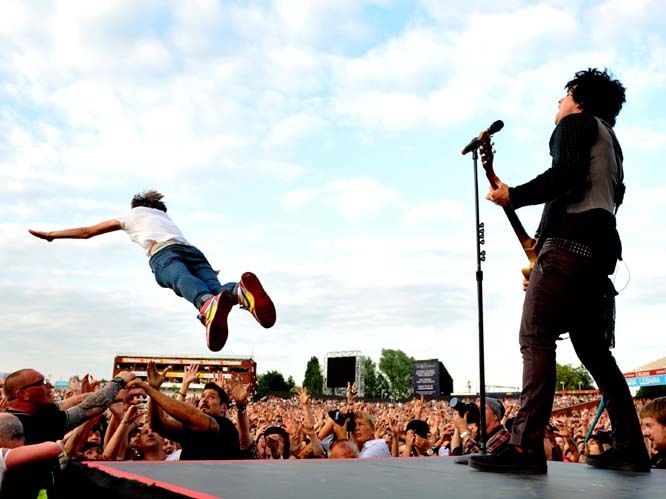 At Green Day's Woodstock show in '94, a large mud fight broke out between the band and the crowd, with many enthusiastic, muddied fans clambering onstage. 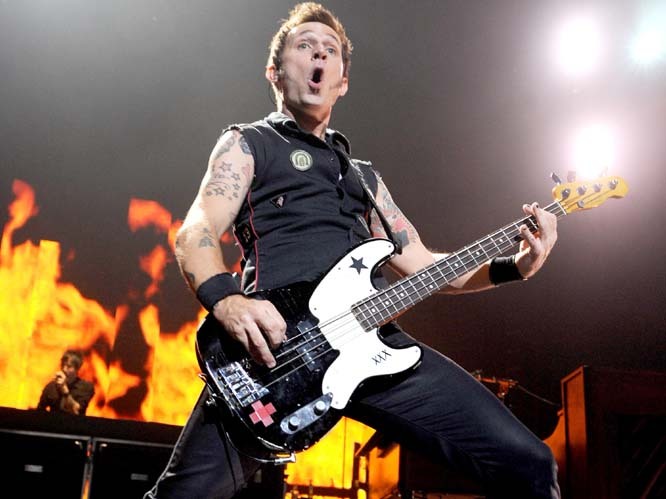 In the melee, security guards mistook bassist Mike Dirnt for a fan and broke some of his teeth while trying to throw him off stage. The video to 'Basket Case' was filmed in an abandoned mental institution called Agnews Developmental Center in Santa Clara County, California. Originally filmed in black and white, the video's interesting visual look was created by adding colour afterwards. It was nominated for nine MTV Video Music Awards in 1995, but failed to win a single gong. 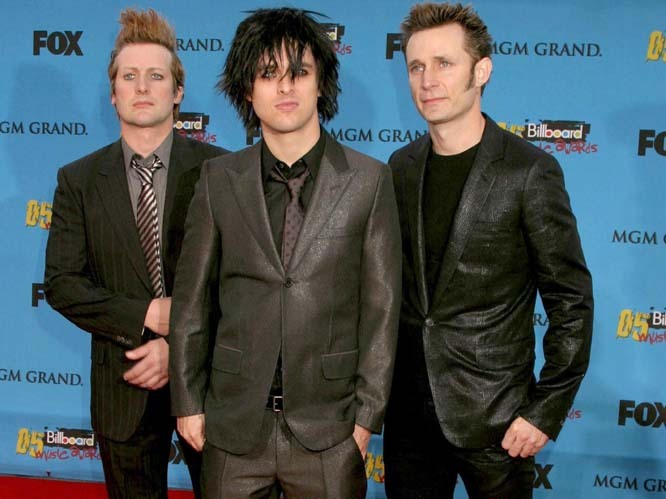 The lyrics to the hidden track at the end of the album, 'All By Myself', were written by drummer Tre Cool. 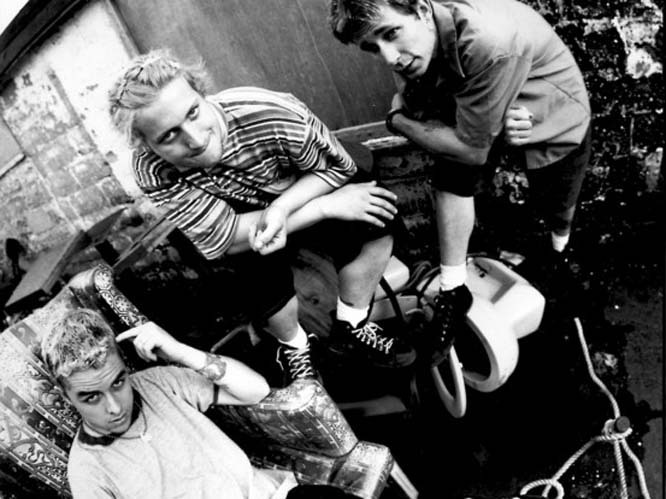 The track is said to have been recorded live at a party the band attended. 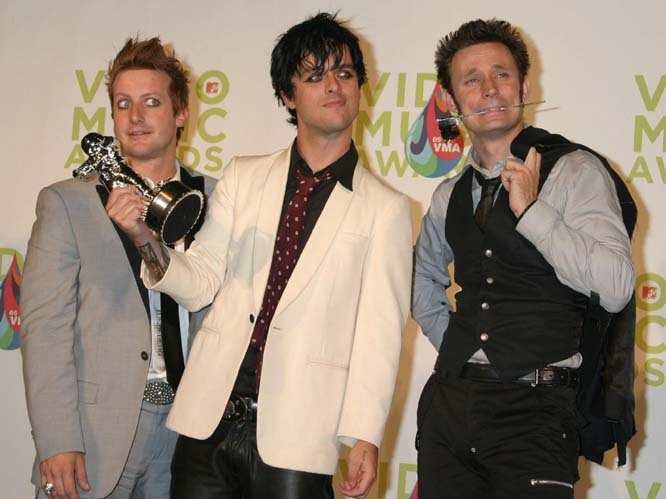 Green Day surprised and delighted fans by performing Dookie in its entirety during their headline performances at Reading and Leeds festival in 2013, after the band did the same at a warm-up show at London's Brixton Academy and at a surprise set at Reading the year before.